Wouldn’t it be great to know what’s ahead for our property? One group suggests we’re in for a period of slower growth, but basically the long-term property boom will continue. While the other camp suggests our property markets are going to implode. My many years as a property investor have taught me not to try too hard to predict our markets year by year, but instead to take a long term view, then allow for cycles around this long term trend and be prepared for uncertainty, surprises and the unexpected. 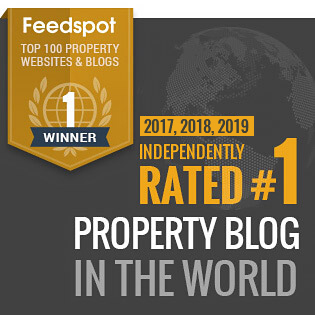 One of the most important lessons I learned is to never get too carried away when the market is booming nor too disenchanted during property slumps. Our property markets behave cyclically and each boom sets us up for the next downturn, just as each downturn paves the way for the next boom. This means that even as you take advantage of our strong real estate markets, get prepared for the next phase of the property cycle. 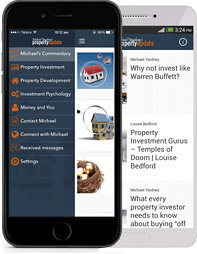 Property investing is really a game of finance with some real estate thrown in the middle. Successful investing is essentially buying time with sufficient financial buffers to ride the ups and downs of the market while your asset base grows in value. As long as I’ve been investing I remember hearing reasons why property values will plummet. However, during that time “investment grade” properties in our capital cities have consistently increased in value and are likely to continue to do so. They’re underpinned by the large percentage of home owners who don’t jump ship when the market turns. Strategic investors follow a system to take the emotion out of their decisions and ensure they don’t speculate. 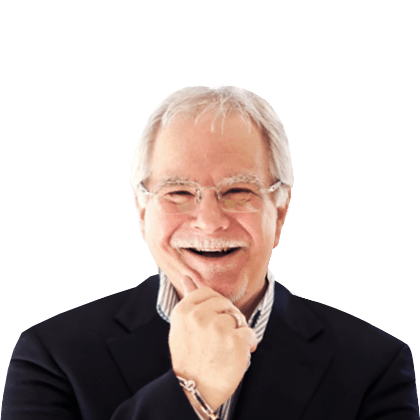 Let’s be honest, almost anyone can make money during a strong property market because the market covers up mistakes, but many investors without a system found themselves in financial trouble when the market turned in the past. If you prefer to have consistent profits and reduced risk, follow a proven system. Make your investing boring, so the rest of your life can be exciting. Over the long-term, around 80% of the performance of your investment will be due to its location and around 20% will be related to the property you purchase in that location. Yet during the last boom many investors forgot the age-old fundamental of buying the best property they could afford in a proven location. Instead they got sidetracked by chasing the next “hot spot” and got caught out when the mining boom faded. Or they bought “cheap” properties in secondary locations or chased cash flow in regional areas and now they feel they’ve lost out as the property boom in our capital cities passed them by. Strategic investors do it differently…. 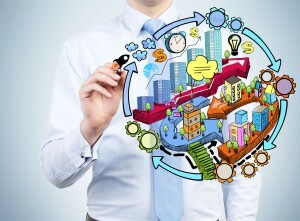 They make educated investment decisions based on research and buy a property with a high land to asset ratio below its intrinsic value, in an area that has experienced above average long term capital growth and will continue to do so because of the demographics of the people living in the area. Then these smart investors “manufacture” capital growth by adding value through renovations or redevelopment and hold on to their properties as a long-term investment. Yes – it’s unlikely that things will be different this time round – history has a way of repeating itself. 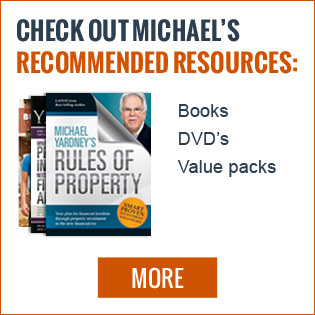 These are just 5 of the many lessons that I have learned over the years which I will be using to make sure I’m set for the next stage of this property cycle. WHAT CAN YOU DO TO STAY AHEAD? 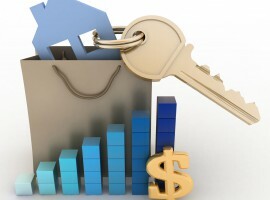 As signs point to softer growth conditions for Australian property over the coming months, independent professional advice and careful consideration will be as important as ever in navigating Australia’s varied market conditions. 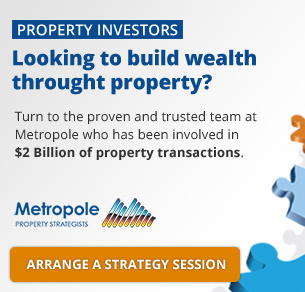 Remember the multi award winning team of property investment strategists at Metropole have no properties to sell, so their advice is unbiased.Whether you are a beginner or a seasoned property investor, we would love to help you formulate an investment strategy or do a review of your existing portfolio, and help you take your property investment to the next level. Here’s your chance to invest 2 powerful days and learn renovation and development strategies that experienced property experts are using around Australia to “manufacture” capital growth and generate strong rental returns, so that they can win in today’s challenging property markets. TAKE YOUR PROPERTY INVESTING TO A WHOLE NEW LEVEL BY JOINING ME IN OCTOBER AT MY… PROPERTY RENOVATIONS & DEVELOPMENT WORKSHOP. 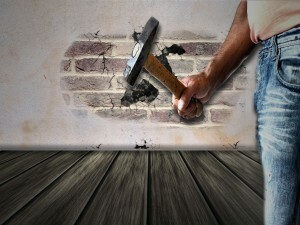 How to select the right type of properties to renovate for substantial profits. 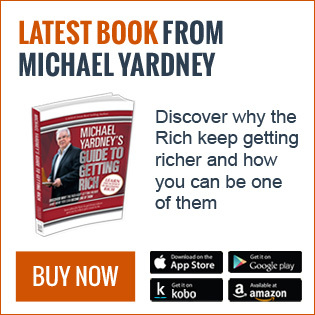 How I makes significant returns on my money by developing residential property including a number of extended sessions on how you could become a property developer. 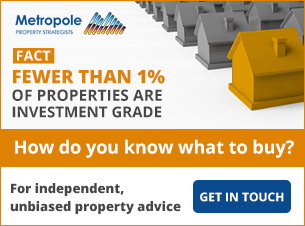 You will receive my A- Z Manual of Property Development including Metropole’s internal checklists and worksheets. This manual is not available anywhere else. 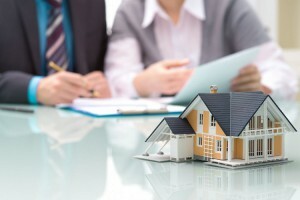 What research you need to do before you buy a property for renovation or development. How to maximise profits by selecting the right entity before you buy. The mistakes that even the professionals have made and cost them thousand. The big difference in finance that stops beginning developers dead in their tracks – and how to overcome it. The simple test that 95% of beginning developers carry out at the wrong time, potentially costing them tens of thousands of dollars. How to save substantially on construction cost. 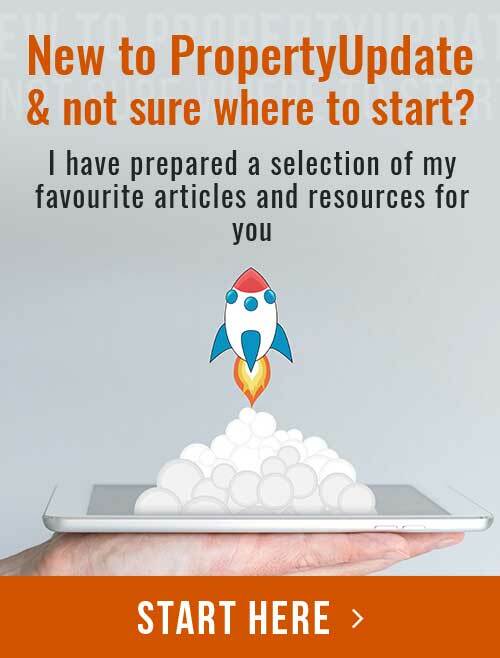 The software tools the professionals use to analyse their deals and undertake feasibilty studies 9we walk you through these step by step. The dangers of using your architect’s panel of builders. Why you shouldn’t use your architect as a project manager. Which consultants to use for your development, how to choose them and how to pay them. The three steps to getting your building approval through faster and at the same time saving money. Many more time and money saving ideas, deal making tips and deal breaking traps to avoid. 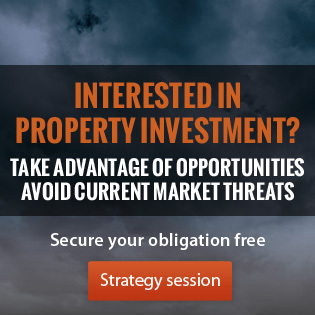 Plus you’ll learn a heap of advanced property investment concepts. 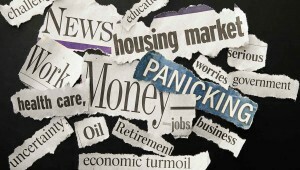 What is really going on in the world economy and what this means to you as a property investor. 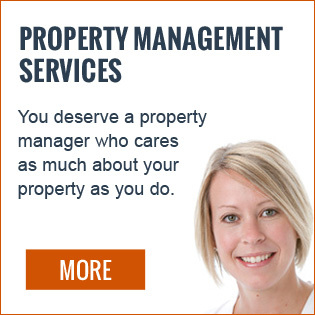 How to find property that won’t tie you down with negative cash flow. 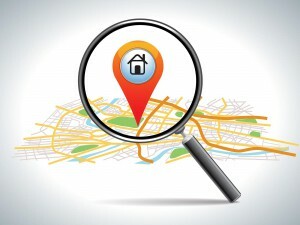 What exactly drives property prices — why, over the next few years, some properties will perform so much better than others and how to find these properties..
How to select the suburbs that are likely to provide strong capital growth over the next few years (many suburbs will not). How to use the lessons from previous property cycles to take advantage of the opportunities that lie ahead. Most investors will miss out! You’ll love it when we show you how to beat the banks and get better finance. 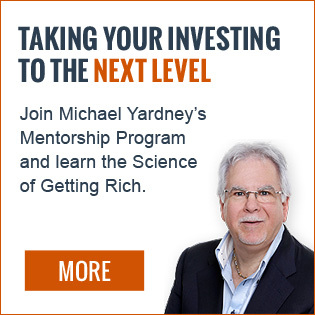 You will learn how to get the banks to treat you like a sophisticated investor. 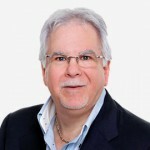 The tax strategies of the wealthy will be presented by Ken Raiss – Australia’s top property accountant. Almost everybody wants to know about tax and how to minimise it legally. Most people earn money, pay tax and live off what is left. When we show you how to invest and live off your income before tax, you could have twice as much money at your disposal to invest. Bullet proof tax structures and asset protection strategies . 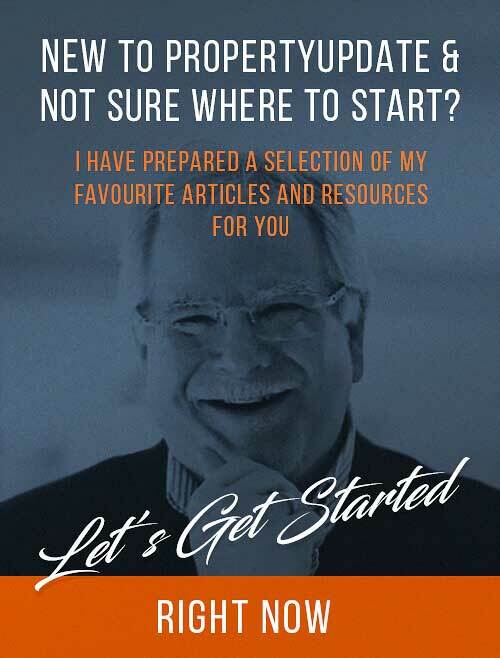 If you really want to develop financial independence I suggest you invest 2 powerful, jam packed days and learn renovation and development strategies that experienced property experts are using around Australia to “manufacture” capital growth and generate strong rental returns, so that they can win in today’s challenging property markets. Take your property investing to a whole new level by joining me in October at my Property Renovations & Development Workshop.